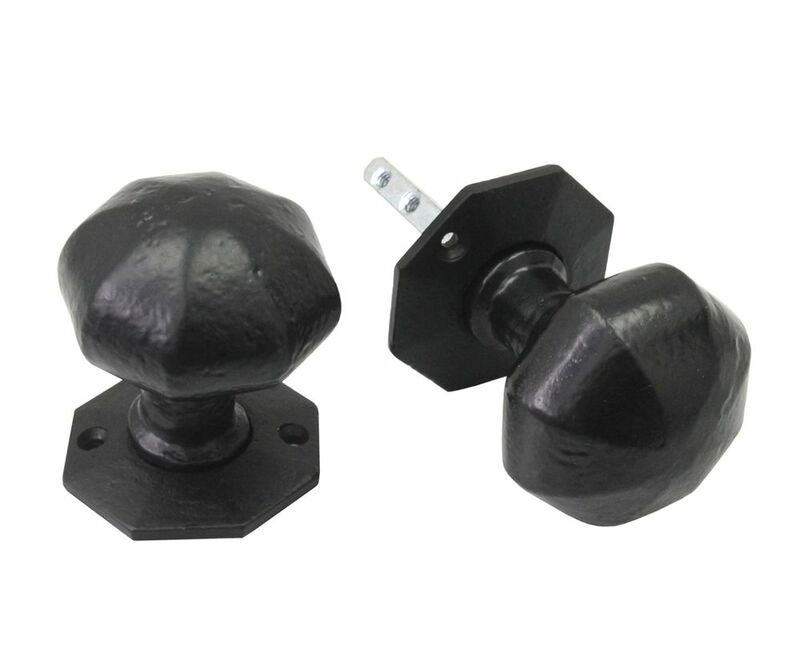 Lever Handles, Mortice Knobs, Pull Handles, Gate Furniture, Front Door Furniture, Tee Hinges and Hinge Fronts, Window Fittings, Cabinet Hardware and accessories. 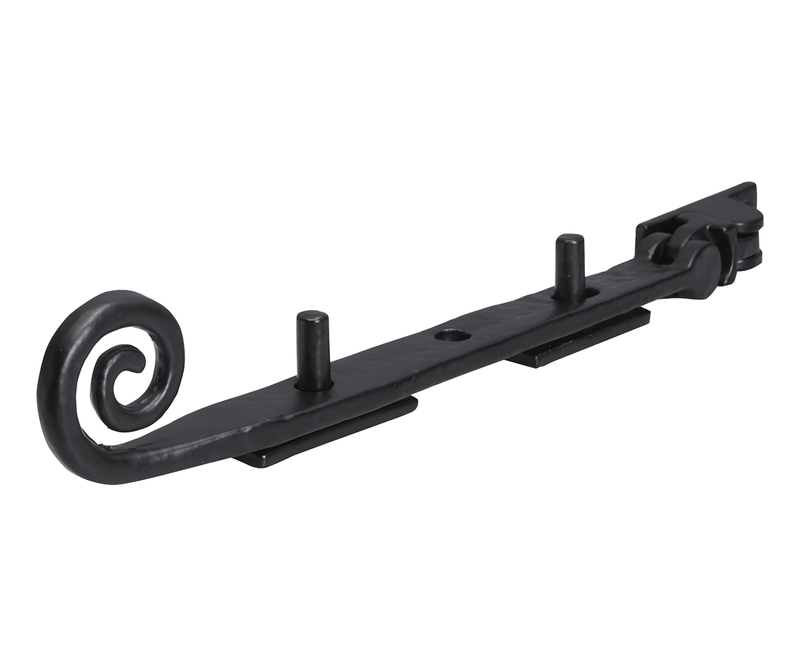 Made using the finest quality, solid malleable cast iron base metal produces strong pieces of ironmongery that have the strength and durability to remain functional whilst withstanding daily wear and tear. From the Iron Age when society first started working with iron; making tools, agricultural equipment and weapons, through to the Industrial Revolution when technology allowed for the refinement and mass production of ironworks through to present day, demand for high quality, handmade, Iron door, window and gate furniture has remained constant. 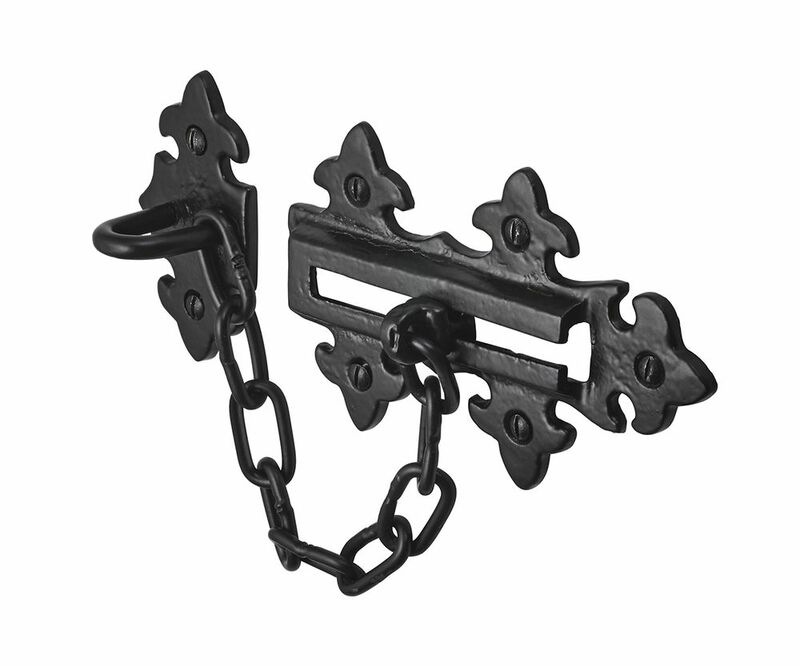 Highly decorative and hardwearing Black Antique Ironmongery can add a period touch to your property. If you prefer a more contemporary look we have pieces that may appeal, by combining the traditional manufacturing process with simpler designs. 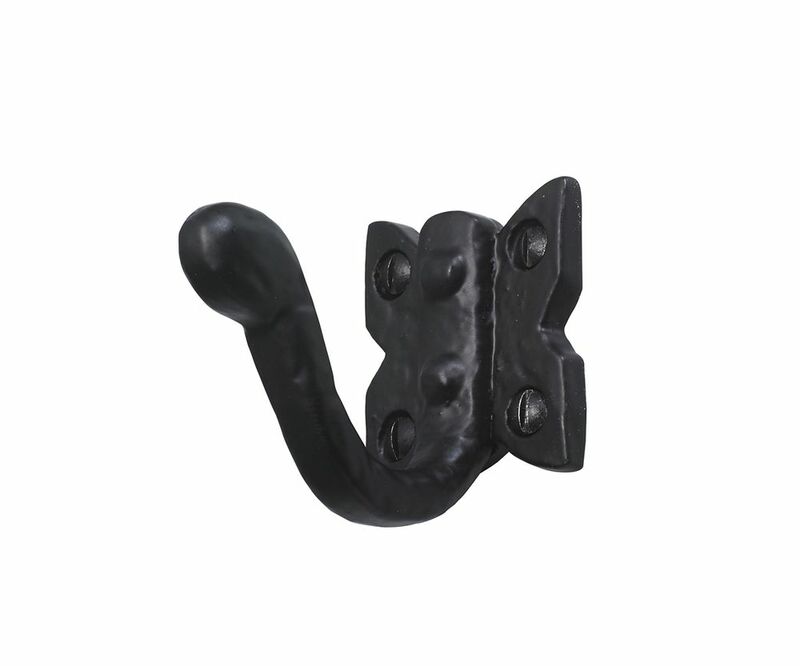 Quality materials combined with elegant designs our range of Black Antique Hardware will never go out of style. Passivated stainless steel is used for the mechanism, screws, spring and washers.